Anna Saunders is a Senior Lecturer in German at the School of Modern Languages, Bangor University, Wales. 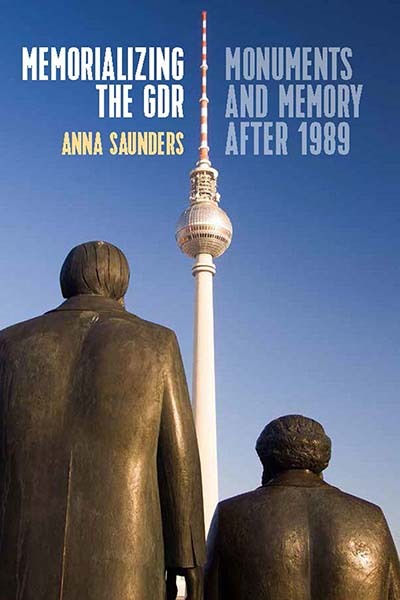 Her publications include the monograph Honecker’s Children: Youth and Patriotism in Eastern Germany (2007) and the collection Remembering and Rethinking the GDR: Multiple Perspectives and Plural Authenticities (2013, coedited with Debbie Pinfold). Chapter 2. Socialist Icons: From Heroes to Villains? Chapter 5. The Berlin Wall: Historical Document, Tourist Magnet or Urban Eyesore?